We are currently performing emergency maintenance to address a number of issues. Emergency Maintenance end time and further information will be released as it becomes available. 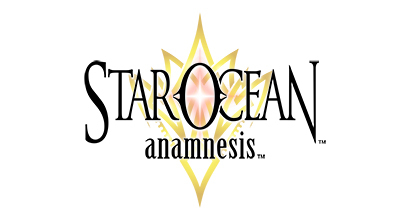 Thank you for supporting STAR OCEAN: ANAMNESIS!